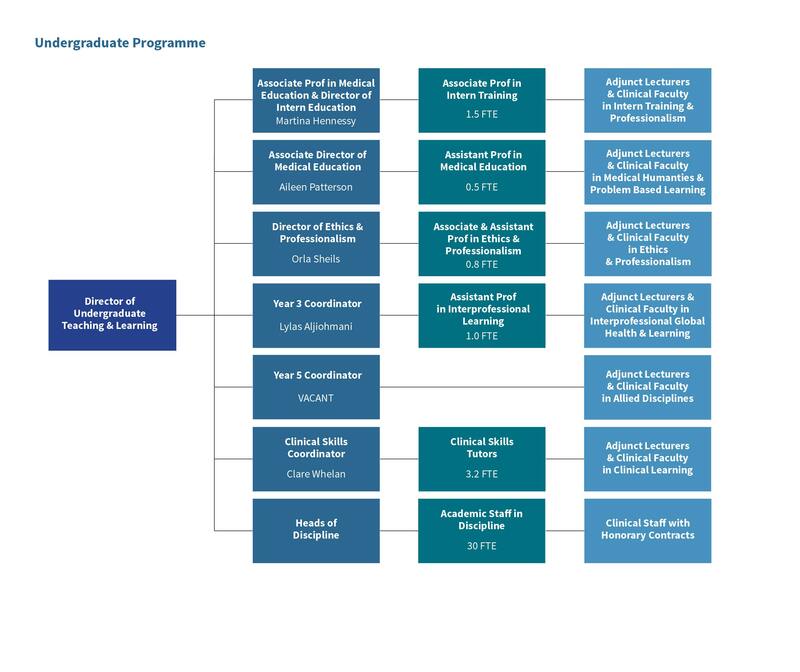 The School of Medicine is involved in a number of multifaceted research programmes involving many disciplines and in some cases collaboration's with other Universities. 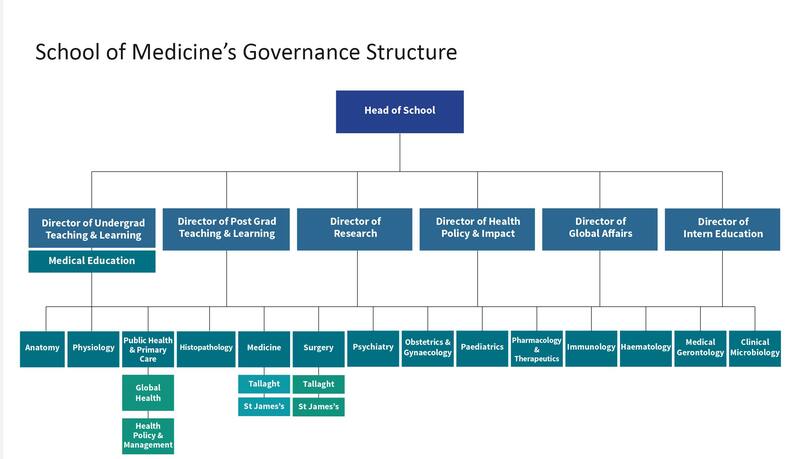 The School has six main research themes: Cancer, Neuroscience, Molecular Medicine, Immunology and Infection, Population Health and Genetics. 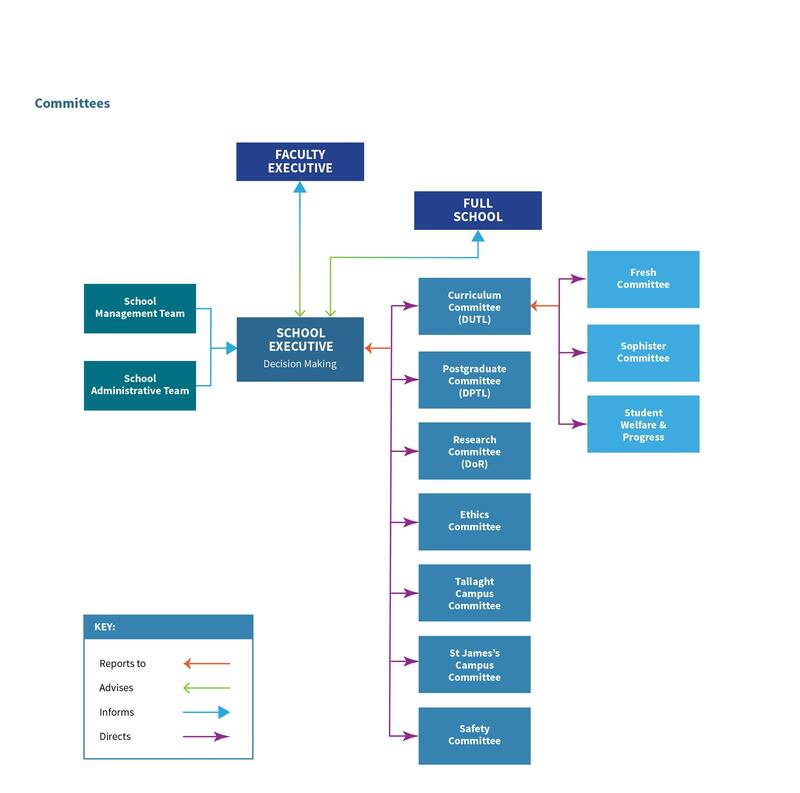 Below you will find a diagrammatic view, complete with links (please click on each entity link within the diagram) to the websites of each of the School Research Centres, Affiliations & Consortia.